Just ahead of the upcoming P30 and P30 Pro here is another leak coming from Evan Blass released two days ago confirming the earlier released features, so nothing to doubt as for two coming flagships. 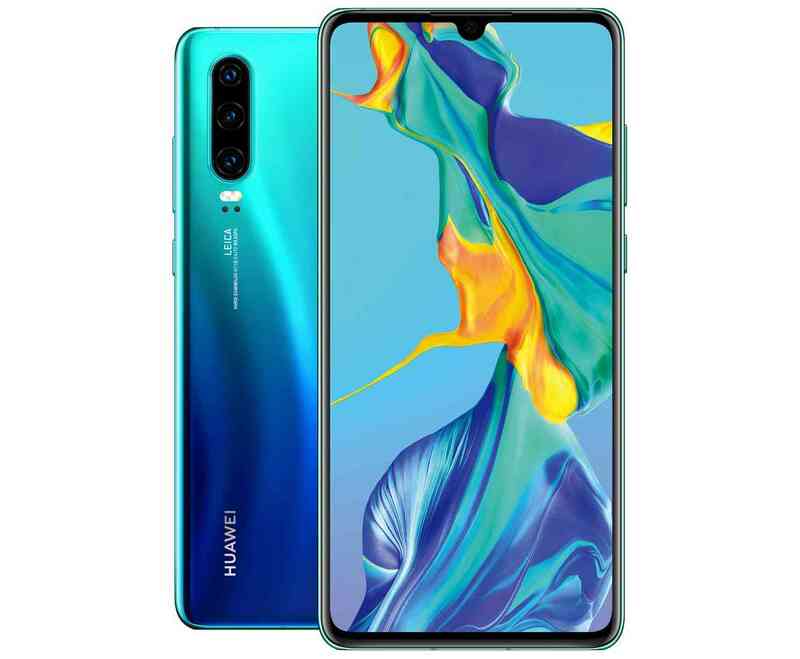 Let establish some fact about what we've seen in the time past, checking on the image shared very well we could see quad rear camera setup, Waterdrop notch, and curved edge display for P30 Pro as well as the P30's triple rear cameras, flat display, and its own Waterdrop notch. You've taking a good step, other features include; the flagship said to be powered by Kirin 980 processor with 32MP front camera, also spotted at the rear 40MP, 20MP and 8MP, I hope you still remember as earlier said to be coming with triple camera setup along with Time-of-Flight sensor to help capture depth information. It's backed by 8GB of RAM and 128GB of storage with a Nano Memory Card slot and a 4200mAh battery to encourage the gamer for lasting use and will be running the latest version OS Android 9 Pie..
We have seen P30 Pro in many colour option which include light blue and lavender gradient and a blue and green gradient as well as a black color option and a bright reddish-orange hue. 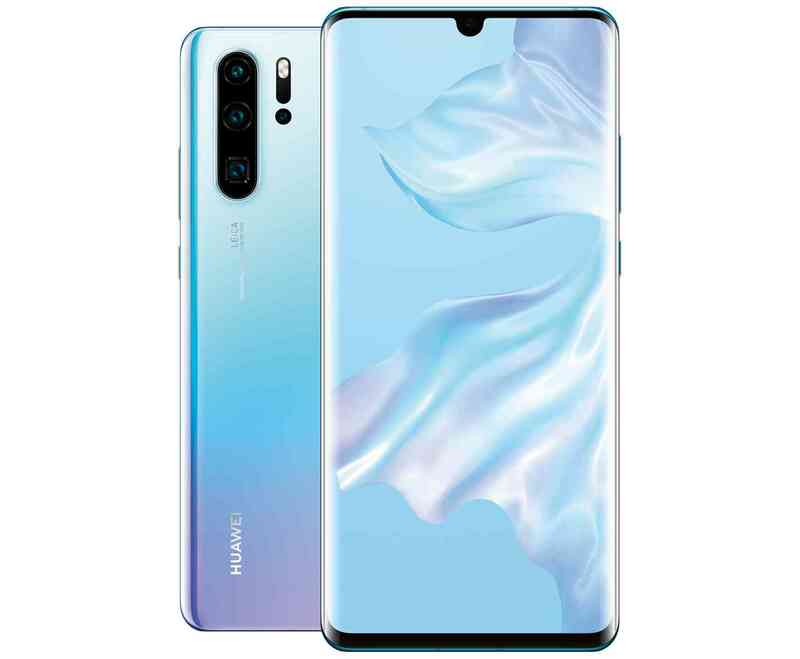 The Huawei P30 gets both of the aforementioned gradient paint jobs and a black color option. The company says that a week after the upcoming event on March 26th the P30 Pro will start entering market which happens to be April 5th, so everyone should get ready to have this welcome into market. Mind you the price is yet to be announce but very sure we'll know immediately after the event.